In honor of Ralph Waldo Emerson, a central figure of transcendentalism, the Emerson derby in varnished vegan leather takes your look to the next level. 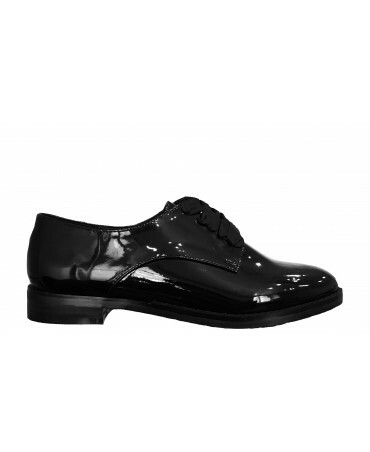 With trousers or a skirt, the laces add femininity and elegance. 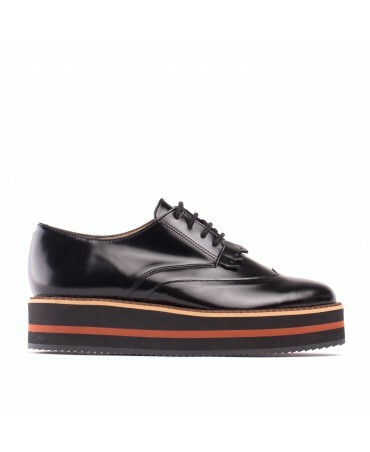 Both trendy and casual, the Arona platform shoes are incomparable! Made from vegan leather and faux fur, the silver chain adds a touch of Rock'n'Roll to your outfit. 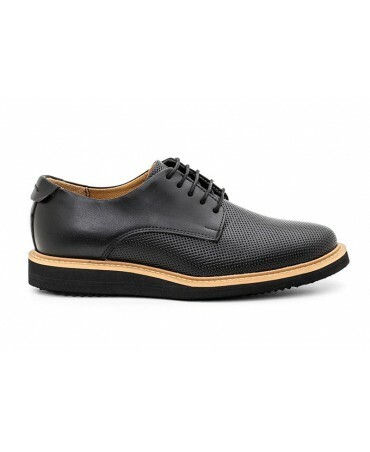 Made from a high quality vegan leather, the derby is her revisited in a varnished version. The Luxe model adds elegance and class to any outfit. 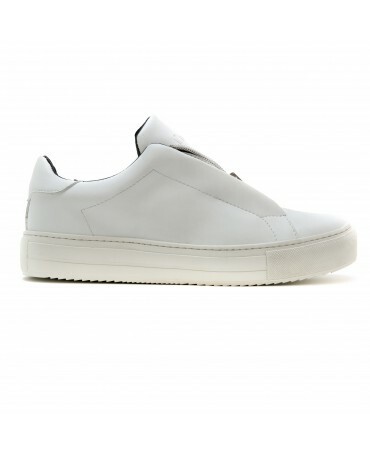 Authentic and comfortable, the white zip sneakers are made from eco-friendly and waterproof microfibre. Whether the day is wet or sunny, these shoes are the ideal accessory to wear around town. Carbon Neutral and ethically made in Portugal under European Union employment, discrimination and health & safety law. 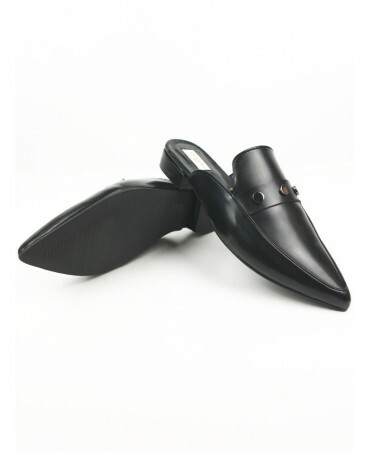 Thin and super practical, these are an innovative recreation of the classic ballerina shoe. Made from vegan leather, this pair of ballerina shoes have an anti-slip rubber sole and come with a vegan leather bag, that allows them to be folded up and taken with you wherever you go. Thin and super practical, these are an innovative recreation of the classic ballerina shoe. Made from vegan leather, this pair of ballerina shoes have an anti-slip rubber sole and come with a small vegan leather bag, that allows them to be folded up and taken with you wherever you go.